FIRST FILMS FIRST | TWO FFF PROJECTS SUPPORTED BY SLOVENIAN TV! 19 Jul TWO FFF PROJECTS SUPPORTED BY SLOVENIAN TV! We are proud to announce that FIRST FILMS FIRST’s projects RIDERS by Dominik Mencej and INVENTORY by Darko Sinko have been awarded support for production by RTV Slovenia. The RIDERS, produced by Miha Černec’s STARA GARA was granted 120,000,00 € and INVENTORY, produced by Vlade Bulajic’s DECEMBER 270,000.00 €. Both projects will start shooting in 2019. Bravo for Dominik and Darko and their teams! 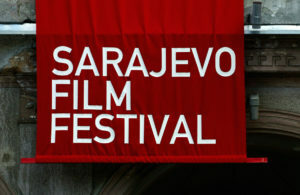 MEET US AT SARAJEVO FF! 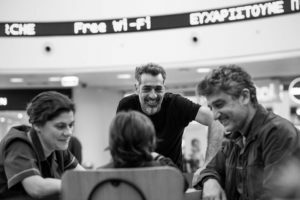 HER JOB is nominated in 6 Categories for Hellenic Film AcademyAwards !